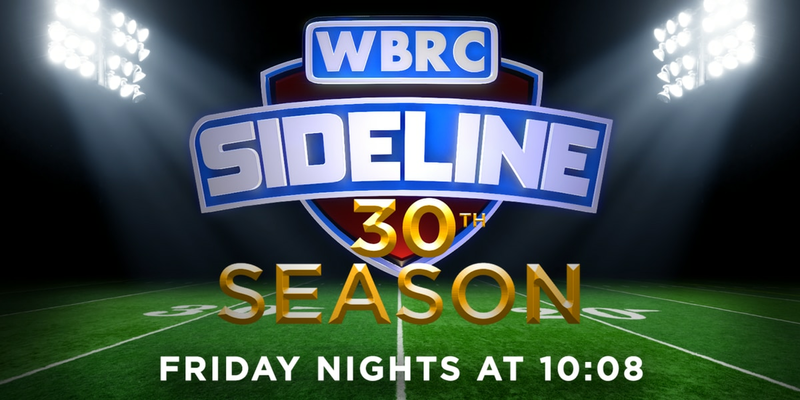 BIRMINGHAM, AL (WBRC) - We’re several weeks in and rolling on to another set of games this Friday night - it’s time for another week of Sideline 2018! We have a big show planned with two Games of the Week, the Band of the Week, our Team of the Week, and our Coach of the Week. Here are the games we will be sending our photographers to this Friday night, September 14. We’ll see you this Friday at 10:08 p.m. on WBRC FOX6!